Build a jet car and explore how it moves! 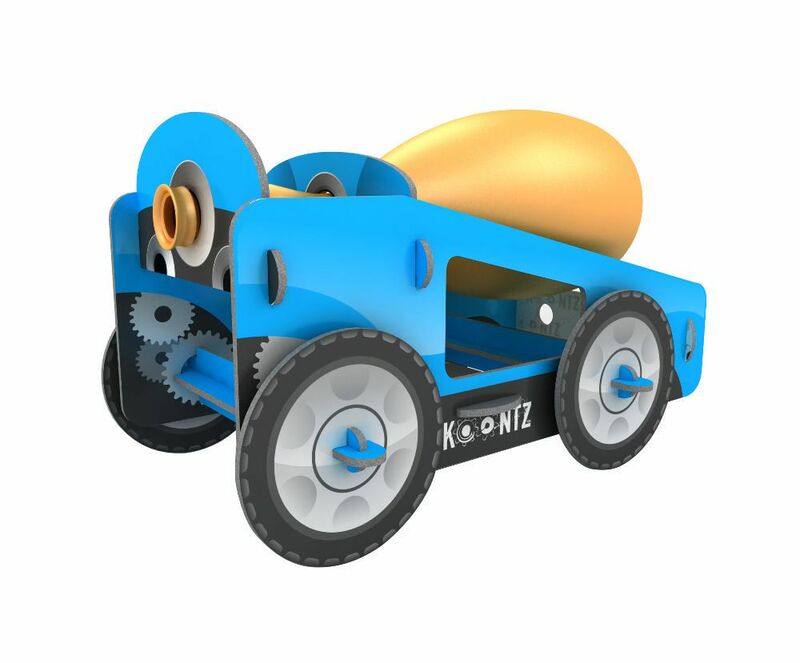 Discover how the incredible jet force propels boats, planes, and missiles with the Koontz® Jet Car kit. Did you know that a jet engine shoots out a strong gust of air from the back end of the vehicle, which propels the vehicle forward? 22 pieces, requires assembly.